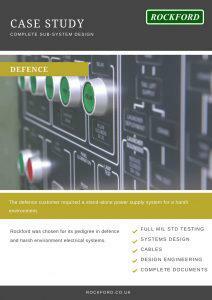 The defence customer required a stand-alone power supply system for a harsh environment. 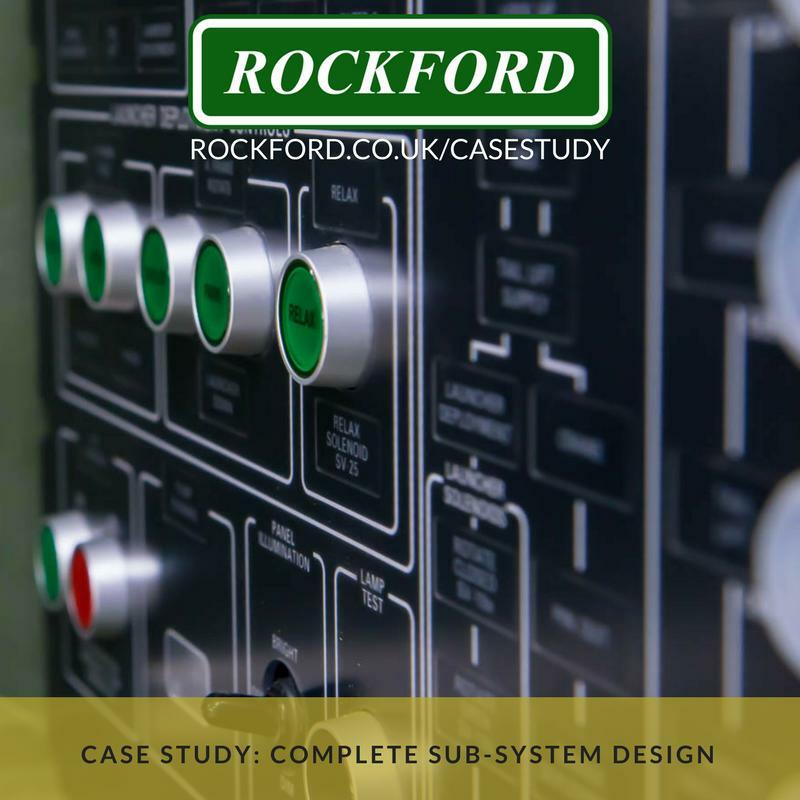 Rockford was chosen for its pedigree in defence and harsh environment electrical systems. The customer required a power supply to be designed and manufactured to provide power to the turret via a slip ring. The unit had to be located in the hull but not electrically connected to the hull electrical system. Rockford was commissioned to design and develop the complete electrical and mechanical assembly. Rockford was also tasked with the installation of the equipment. Week 1: Initial meeting and whiteboard solution. The fully-costed proposal included risks by Friday. Week 2: Contract placed and detailed design began. We did a vehicle visit and survey for final mechanical interfaces. Week 3: Detailed design complete and approved by the customer. Week 7: Test fitting of the frame and mechanical components. Week 10: System complete and testing. Week 12: System installed and commissioned into the vehicle. As a result of Rockford’s high-speed design and production, the customer was able to meet a key milestone in their development program. Rockford delivered a full documentation pack, which included user instructions and provided training in the use of the system to the customer’s technicians.